For the record, there is absolutely no rhyme or reason for the video you are about to see. It's purely random tests with the new Panasonic Lumix LX100 4K compact camera. Here's some very important notes about the video. It was incredibly bright outdoors and the LX100 'NEEDS' an ND Filter. Unfortunately i'm traveling and the only one I could pick up was a very (very very) cheap 43mm Variable ND Filter. 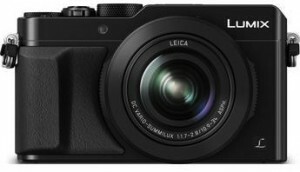 So if you see dark corners, or loss of sharpness, that's not the LX100. Yes i'm sure this really skews the results, but I seriously would not be able to have shot anything without one. I consider today to be just a big learning curve with the camera. I tried shooting a variety of things, brick and roof tiles (testing aliasing), I shot people, I shot wide, I zoomed in, and I tested closeup macro. White balance was set to auto but you can tell it shifted quite a bit through the scenes. The extreme night shots were done at ISO 2000. This got pretty grainy, so you may want to keep things down under ISO 1600. I was testing both manual and auto focus in video mode so you may see the camera hunt for focus at times. That could be me doing it manually, or sometimes it was the camera doing it. Focus peaking is available, but it's actually pretty subtle and sometimes didn't show up at all. Everything in this video was shot handheld - no tripods. I did at times use a PNC Pistol Grip, but that was it. The image stabilization on the lens worked pretty well despite my shaky hands. Here's another set of video clips [Uploaded in 4K resolution] I shot with the same cheap ND Filter the next day. I'm still using the Natural color profile with the settings turned down and adjusted the curves to bring up the shadows and push down the highlights. Make sure to watch it in full 4K resolution if you can. Anyways, don't take the quality of these videos as a standard for the Panasonic LX100. The camera performs far better than what I was able to do in these random tests. It certainly takes some getting used to as there is no dedicated video mode. I also periodically ran into issues where I could not see how my aperture and shutter speed settings affected the image until 'after' I hit the record button. Basically you change your settings and think it's properly exposed until you hit record and then all of a sudden it goes dark. I believe there's some type of 'real-time preview' setting in the menu, which i'll have to dig for. Hopefully tomorrow i'll be a little more prepared and get better and more consistent video samples. I was also amazed at the speed of wireless live view monitoring and controls with the Panasonic Image App. Maybe I haven't used it in a while, but it seems to be faster than with the GH4 when I first used it. Examining the video shot in 30p, I concluded that it was just 2 frames behind the camera's feed. The camera has 0 frame lag from what's actually happening 'live'. Posted in dslr video. Tags: aliasing, aperture, disneyland, disneyworld, focus peaking, High ISO, Histogram, low light noise, lx100 4k video demo test sample review, lx100 variable nd filter, panasonic lx100 test, shutter speed on November 1, 2014 by Emm. 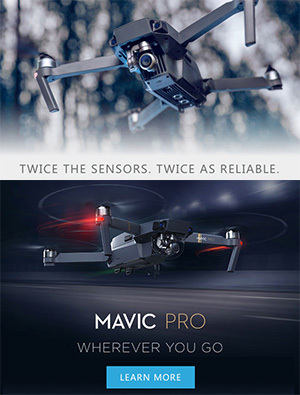 Here's a bit of early information on a new product soon to be released by Aputure. Typically if you want professional overlays in a monitor, you'll have to pay good money for it. 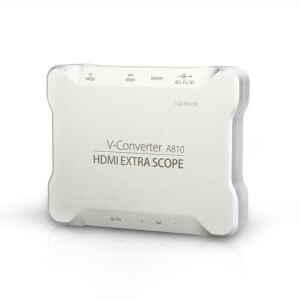 This new Aputure V-Converter HDMI Extra Scope will take an HDMI signal input and output to another HDMI display with additional features such as Peak Focus Assist / False Color / Zebras / 70 or 100 IRE Zebra Markings / and Brightness Histograms. 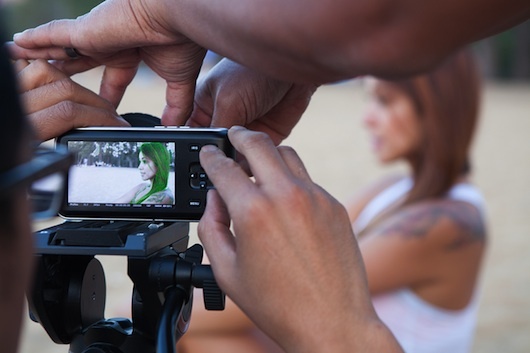 Create your own exciting professional monitoring with V-Converter, and turn low cost basic monitor into one with advanced functions such as PEAK, Zebra marking, False color, Histogram, audio meter, etc. You can also easily add new software updates for new functions via USB in the future. When you are working with HDMI video input, you can use V-Converter to convert the incredible functions into big screen televisions or video projectors. Enjoy pleasure of big professional monitoring with unbelievable ease, and check every fine detail precisely. 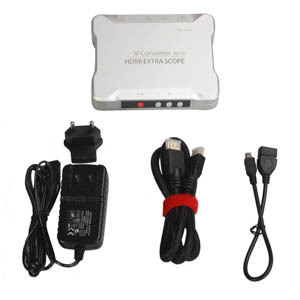 V-Converter has standard tech monitoring software inside which accurately check brightness, focus, and audio while editing. Imagine the flexibility of being able to reduce much space of editing computer and escape from different projects. You can check 3 colored audio dynamic range with two bright audio level meters on the monitor. Audio bar shows levels in green, yellow and red. 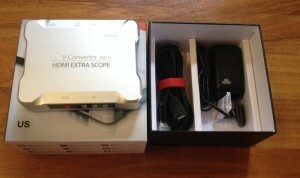 View audio scope quickly and directly. Prompt & Precise focus assist V-Converter features PEAK and Highlight focus assist functions. 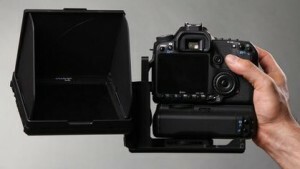 Double functions are perfect to ensure an advantage with correct exposure in the field. 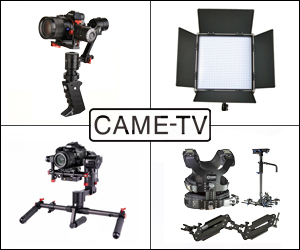 Gives you 3 functions to gain unmatched exposure quality including False color, Zebra marking and Histogram. 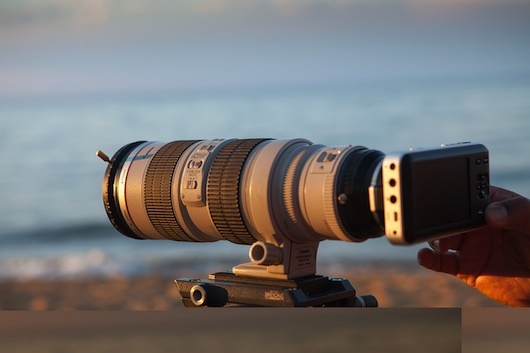 Check exposure in ease even with small LCD screen or in bright sunlight. 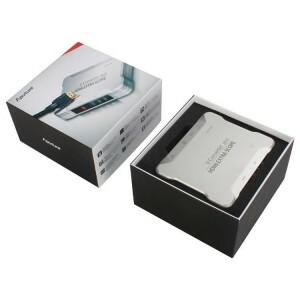 V-Converter is compatible with wide range of HDMI signal input, supports up to 1080p 60FPS signal and converts signal to 720p output. 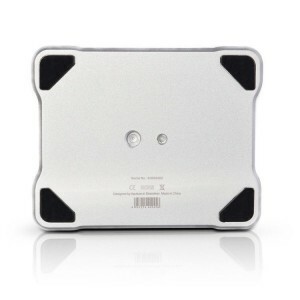 Take V-Converter wherever you need to work, it will let you truly enjoy super monitoring resolution. 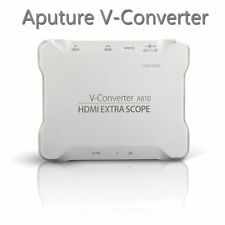 The new Aputure V-Converter can take any cheap display, or maybe your 60" HDMI television from home and turn it into a monitoring solution in the studio. 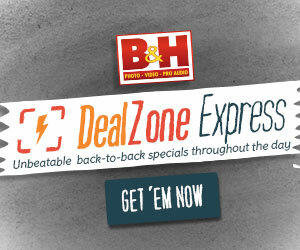 Sounds like a fun product that can add big value to outdated or even cheap displays. The V-Converter specs state it will be manufactured by aircraft grade aluminum with a built in Lithium-iOn rechargeable battery. 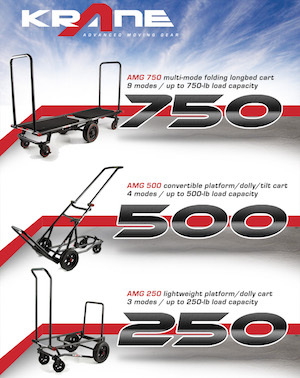 Stay tuned for more updates on this product. 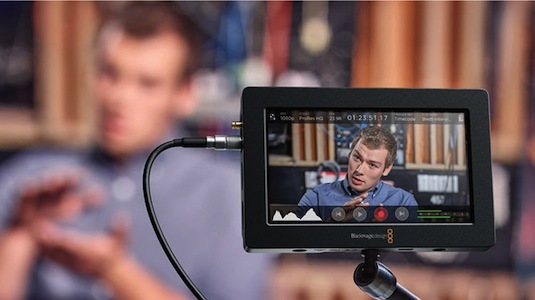 Posted in dslr video, HDMI LCD Monitor. 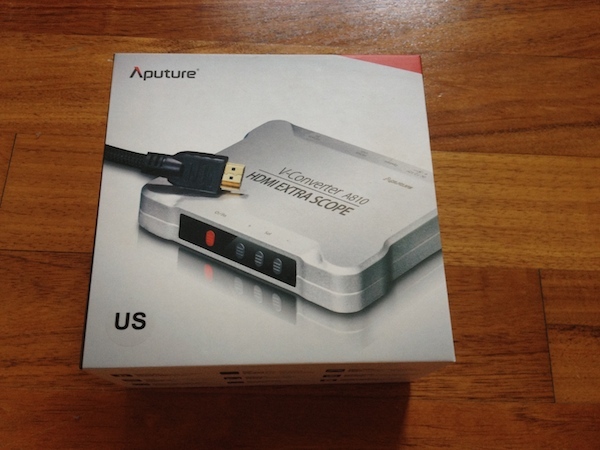 Tags: Aputure HDMI, Aputure V-Converter HDMI Scope, Audio Scope, false color, focus peaking, HDMI Out, Histogram, Zebra IRE on October 14, 2013 by Emm. 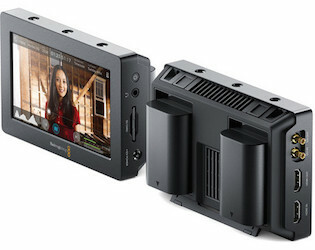 I just recently received two BlackMagic Pocket Cinema Cameras earlier today. So I decided to unbox one and start shooting around, but noticed some very odd lines in the screen. When I played it back on my screen the lines were very apparent. They are so prominent even focus peaking picks up on the vertical lines. Here's a video explaining the issue. I'm not new to this camera, in fact I shot for an entire week with a previous BMPCC. I looked through every setting, but because of the weird colors it is reproducing I can't imagine it being related to a simple setting in the menu. My fear is this camera has a bad sensor and just needs to be sent back and replaced. Or maybe i'm just a complete idiot and i'm just missing something. I really want to love this camera, and was so excited that two of my orders arrived, but the hoops I have to jump through keep adding up. What do you guys think about this issue? Here's a sample video from the camera and if you look closely you can see the vertical lines. You can also download the original video from Vimeo to playback in full ProRes on your system by (clicking here). 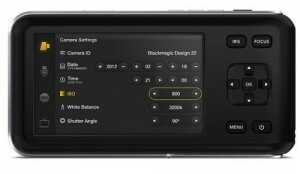 Posted in Black Magic BlackMagic, dslr video. Tags: Bad Sensor Lines, BlackMagic Pocket Cinema Camera Bad Sensor, Cheesycam, focus peaking, Weird Lines Color on September 4, 2013 by Emm. I'll be honest i've been out of the loop with what's going on with the Swivi LCD, but it did get a fairly decent review from EOSHD.com. 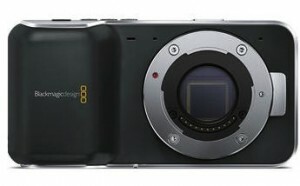 It basically adds a large 5.6" LCD to cameras that lack a Vari-Angle LCD, and provides Focus Peaking, and HDMI pass through. Below is the demo video about the Swivi product features. 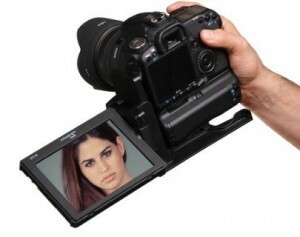 Just got news that the Swivi 5.6" HDMI LCD is having a 24 hour sale (also includes LP-E6 type battery and charger). Most retailers are offering product from $370-470 dollars, but for the next 24 hour sale it's been listed at $275 via Amazon (Click Here). Posted in HDMI LCD Monitor. 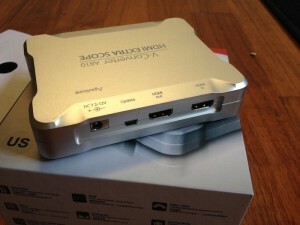 Tags: 5.6" LCD video, dslr hdmi lcd, focus peaking, swivi LCD review, swivi usa, swiviusa on June 20, 2012 by Emm. Branded as iLogos, it's another LCD Monitor showing up online which includes a few popular features such as Peaking, False Color, etc. 7" Screen, 1024x600 resolution (pretty good), with HDMI, Component & Composite inputs. 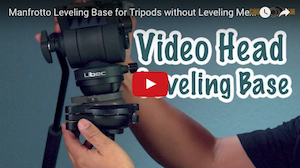 False Color - Adjustable Under Luminance & Over, Luminance Warning, Clip Guide - Adjustable Threshold, Peaking – Red outline, Under Scan, Movable Pixel to Pixel Color, Side-By-Side Freeze Frame, Image Mirror/Flip, DSLR Scaling, 1/4"-20 mounts on all sides. Sounds good on paper so far, has anyone had experience with such LCD? Posted in HDMI LCD Monitor. Tags: 7' hdmi, dslr lcd monitor, exposure lcd, false color, focus peaking, ilogos lcd on April 26, 2012 by Emm.